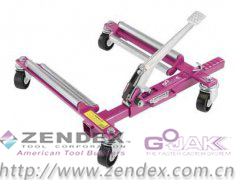 You asked, Zendex Tool delivered!! Introducing the newest member of the Gojak® family, Gojak® SUV™ Model 7016. 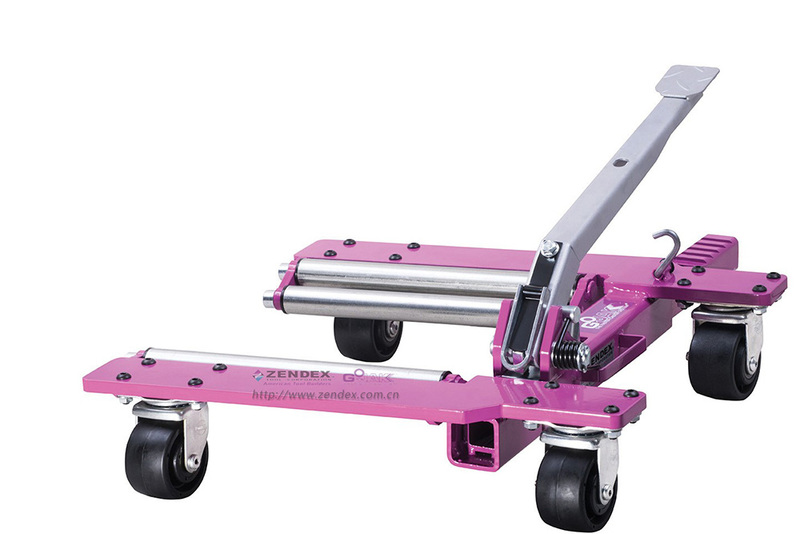 Equipped with four super-heavy duty G.F. nylon casters (ANSI ICWM-2012 certified) and a unique steel roller design, Gojak® SUV pushes the limits of what can be moved with an auto-positioning dolly. Able to easily handle dual rear tires and designed specifically for Light Duty Class 1 & 2 trucks and SUV’s (up to 7,000 lbs). 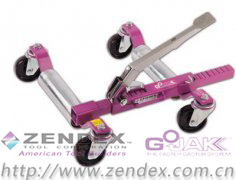 As always, with the Gojak® name, comes Zendex Tool’s 30+ year commitment to uncompromising quality, GoJak® durability and ease of use. Most importantly all GoJak® branded products now come with a 7-year limited warranty and are proudly designed, manufactured, tested and proven in the USA since 1984. 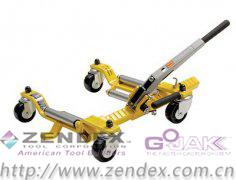 The Gojak® Faster Caster System®, there really is no better value.